Posting Vacancies on-line websites or Job Boards or Job Advertising Portals really does make sense as the whole world is glued to their tech these days. Walking around with a CV looking for work and knocking on doors is so “80’s”. The speed and reach of the Internet Job Board or Web Job Advertiser is immense, especially if you can reach all around the Globe at the click of a button. If you advertise One job with One Job Title the chances of that being found by anyone is almost nil. If you cover a wider net, different job Titles, different text, Unique content (Google love that) you can make a much bigger splash in the vast pool of Advertising on-line. As they say ,”up your odds”. 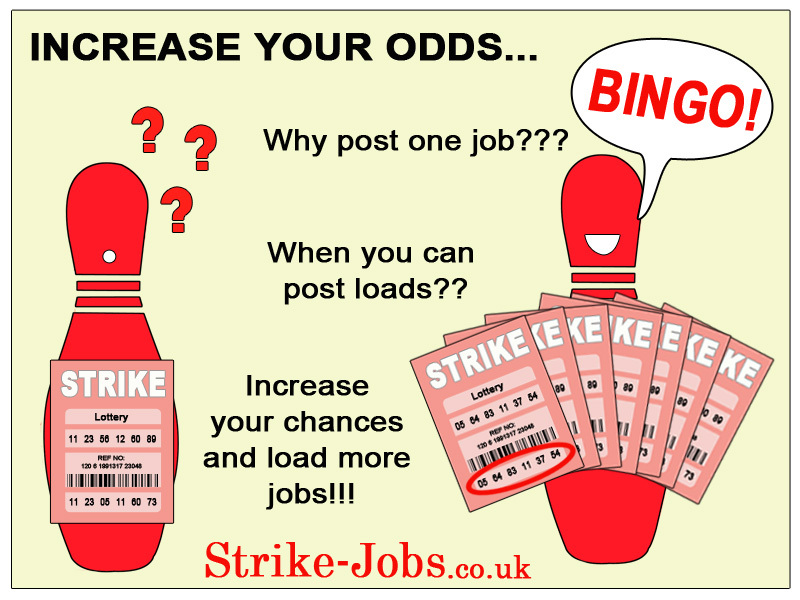 Find a Job Board with multiple credits for advertising at a low cost. It’s totally worth the effort.